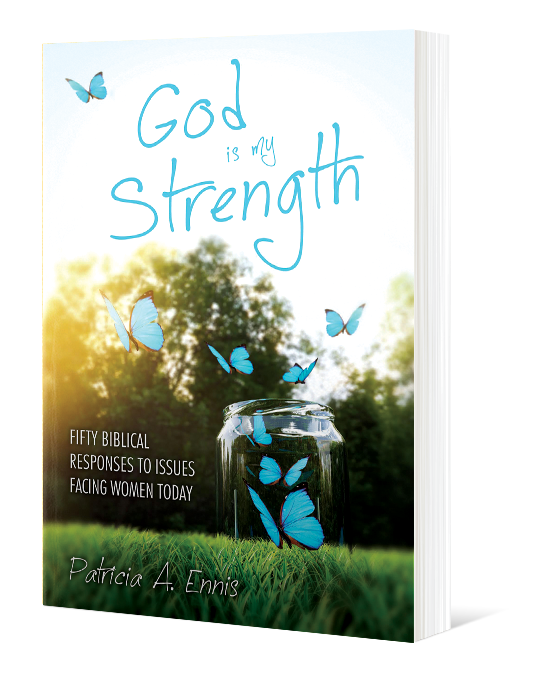 DO YOU HAVE A BIBLICAL FEMININITY WORLD VIEW? 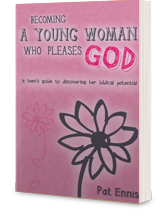 The wise woman of the 21st century will develop a Biblical Femininity World View by cultivating her mind and elevating her thoughts beyond the cultural trends. Grasping the principle of “salt and light” will aid in this development.